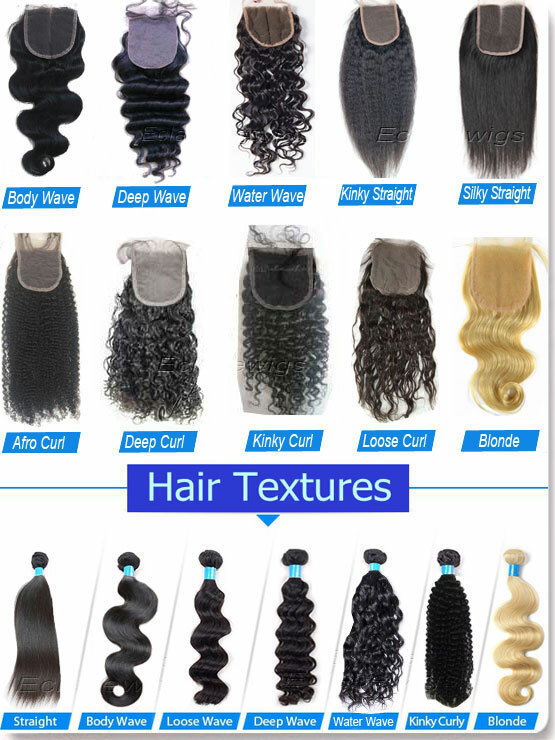 100 percent Brazilian human hair. Hair was bleached to blonde color 613 and tied with excellent density,free style. We won't ruined the lace frontal to mix synthetic hair. 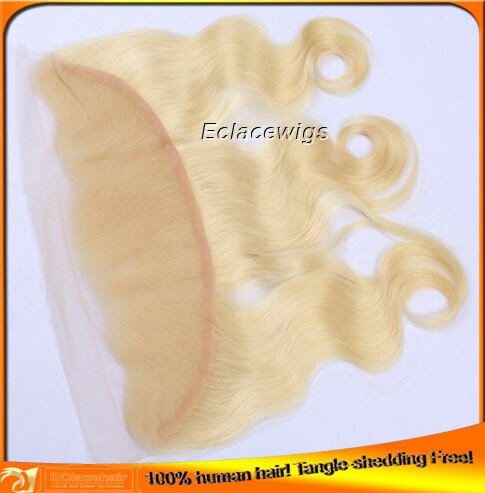 We ensure all lace frontal products sent out are qualified. 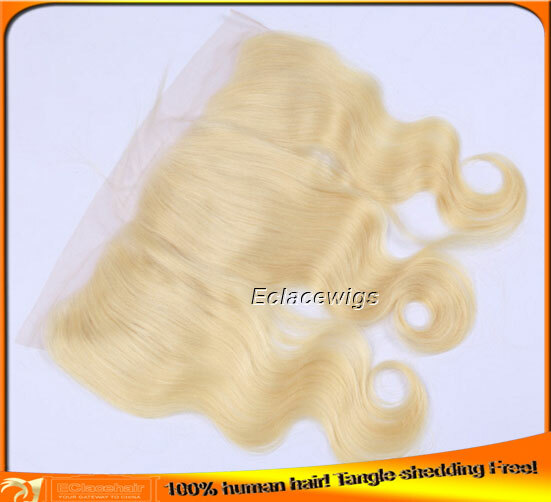 Lead time 2 or 5 days,It will take around 18 days to make new custom lace frontals. Good service,quick shipment,best price,premium quality!